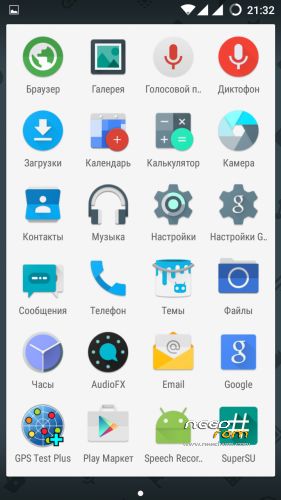 Cyanogenmod 12.1 "Android 5.1.1 Lollipop"
The firmware is already sewn the most minimal GAPPS! 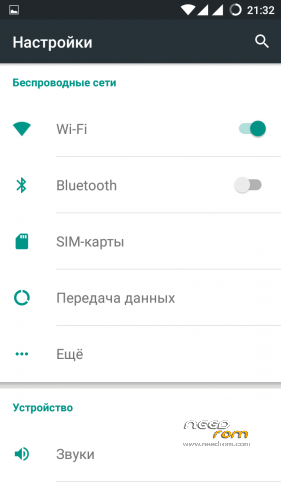 Firmware wipe does automatically-System Cache and Data-IMEI not rubbed! 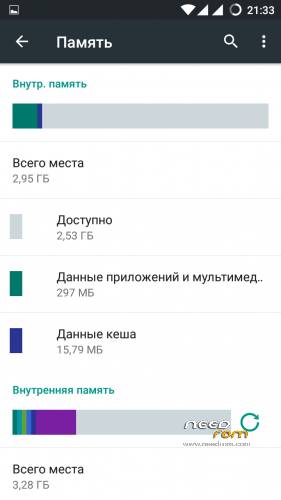 Install via TWRP 2.7.1.1 or higher! Before flashing do backup your system, and be sure to backup NVRAM, claims for flouting the regulations are not accepted! ATTENTION !!! Firmware with Root, do not delete the Root, another network will be gone! The rear camera is operating unless it new revision. 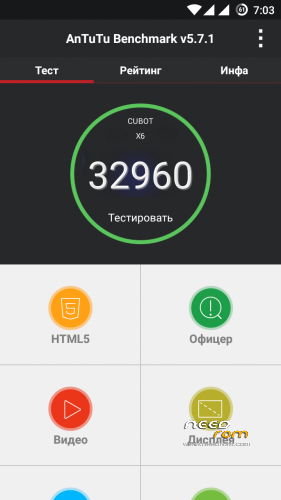 What does Xiaomi has to Cubot? The Xiaomi My Band is a smart band that connects via Bluetooth 4.0, working in perfect kit kat me now No mobile network works for me, you'd better go back to Kit Kat and install this rom 5.1 when more polished Sorry for my bad english..
La ROM es bastante buena menos por el detalla de que la cámara no funcione, se que es por la board del móvil que es gen 1… Por lo demás muy bien. 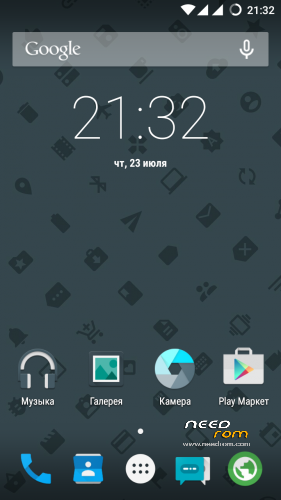 Que version de rom debo descargar la new screen o la normal? Depende en que fecha hayas comprado tu Cubot..
how to fix rear camera does not work?? Mi version es la antigua (o eso creo me compre el movil a los pocos dias de su salida) cual debo descarga?